I Will, I Will, Quack You! 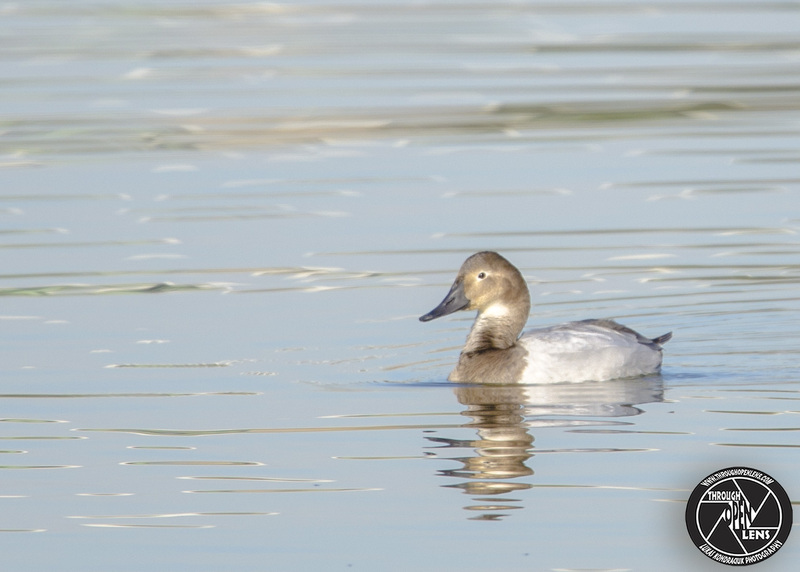 This entry was posted in Gallery and tagged amazing, ANATIDAE, Animalia, ANSERIFORMES, Aythya valisineria, Bayonne, Bayonne nj, bayonne shore, BIRD, canvasback, canvasback duck, Canvasback female, Canvasback female swimming, Canvasback swimming, chilling, d7000, diver, diving bird, diving duck, Duck Female, f/6.3, fact, fun, I Will I Will Quack You, Interesting Fact, joke, Least Concern, life, model, Morillon à dos blanc, Nature, new jersey, newark bay, Nikon, NJ, nj photography, nj wild, nj wildlife, Pato coacoxtle, Photo, Photography, portrait, restaurant joke, simming, soup joke, swim, Tamron, travel, waiter joke, water, wet, Wild, wildbird, Wildlife. Bookmark the permalink.